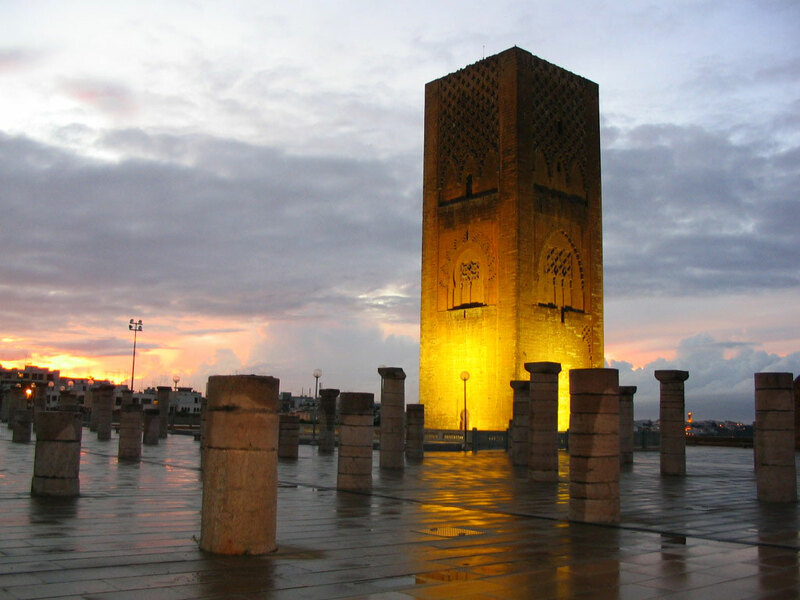 Rabat, the capital city of Morocco, has been named a UNESCO World Heritage site, it was announced today. At a meeting of the UNESCO council in Petersburg the city was picked out as one of the world's cultural treasures owing to the array of archaeological sites that feature in the Rabat district. The heritage list is now increasing. These include the Islamic fortress Kasbah of the Udayas, the city's Almohad gates and wall, the 12th century Hassan Mosque, the historic Medina shopping area and the Mausoleum of Mohammed. Being awarded the UNESCO classification means that Rabat is now a protected area and extra funding will be available to ensure the area is maintained and conserved. Morocco is already home to eight other UNESCO World Heritage sites: the Medinas of Marrakech, Fes, Essaouira, and Tetouan; the Ksar of Aït Benhaddou; the historic city of Meknes; the archaeological site of Volubilis and the Portuguese fortified city of Mazagan (El Jadida). Rabat, which was one of the filming locations for Black Hawk Down, will become more accessible to foreign visitors when the new airport terminal opens in January 2013, allowing an additional 1.5 million passengers form across the globe to visit the city. The World Heritage List currently includes 962 properties which the committee has deemed to have 'outstanding cultural value'. 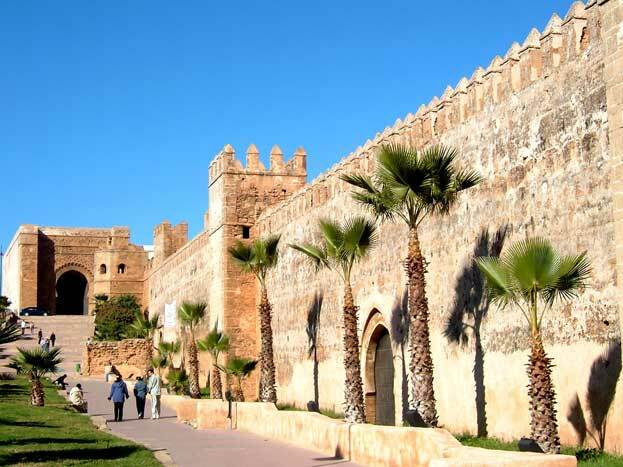 Browse All UNESCO World Heritage Sites in Morocco.